Welcome to Day #2 of Chocolate and Almond Theme Week. 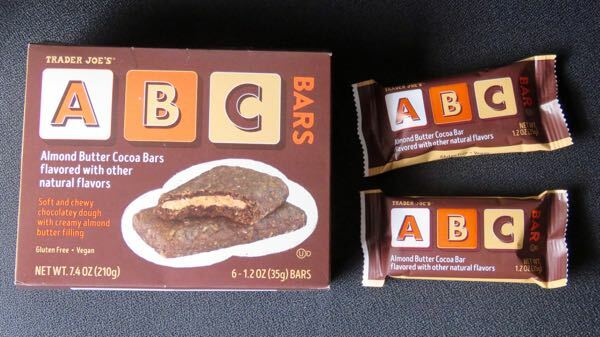 Today's box of six individually-wrapped ABC Bars - Almond Butter Cocoa Bars (flavored with other natural flavors) was from Trader Joe's (Monrovia, CA). 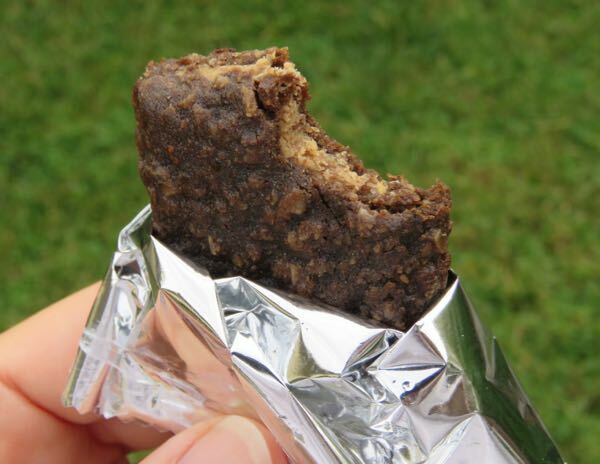 The bars were composed of a substantial, sweet and chewy chocolate "dough" and a soft almond butter filling. The outside had a subtle fig texture and sweetness and an almond extract flavor accent.